Tearhsa knew as I child that she had the ability to see and hear spirit. At the time she was unable to understand her gifts. Fear kept her from allowing her gifts to unfold. In 2008, she experienced personal tragedies that lead her to take back her life. She began connecting with God and allow the healing. She was broken mentally, physically and spiritually. 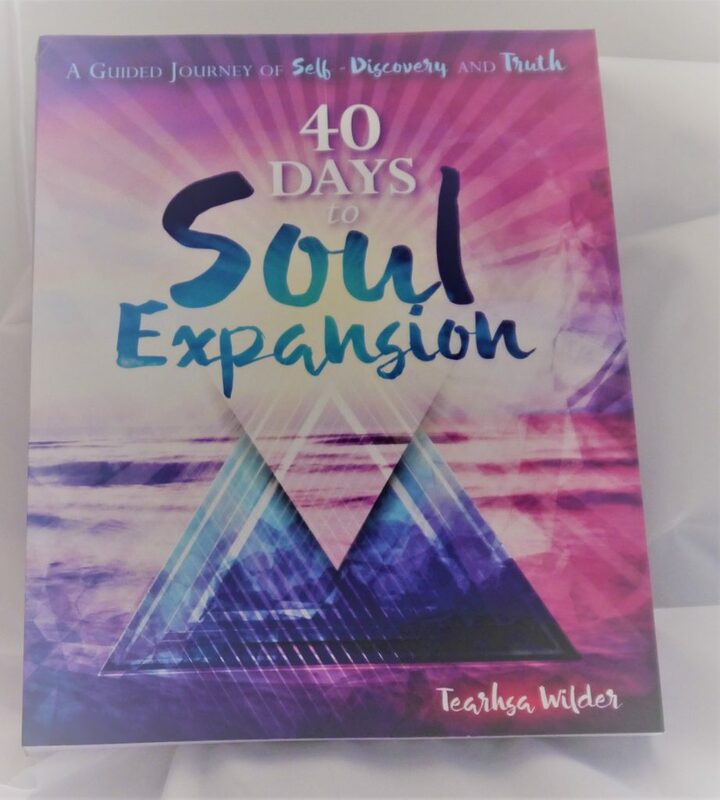 As Tearhsa relaxed into the guidance she was receiving, she began to release and clear from the inside out. After practicing this new energy healing and observing the process, she decided to learn about how it worked and where it came from. In 2010, Tearhsa became a Reiki Master. 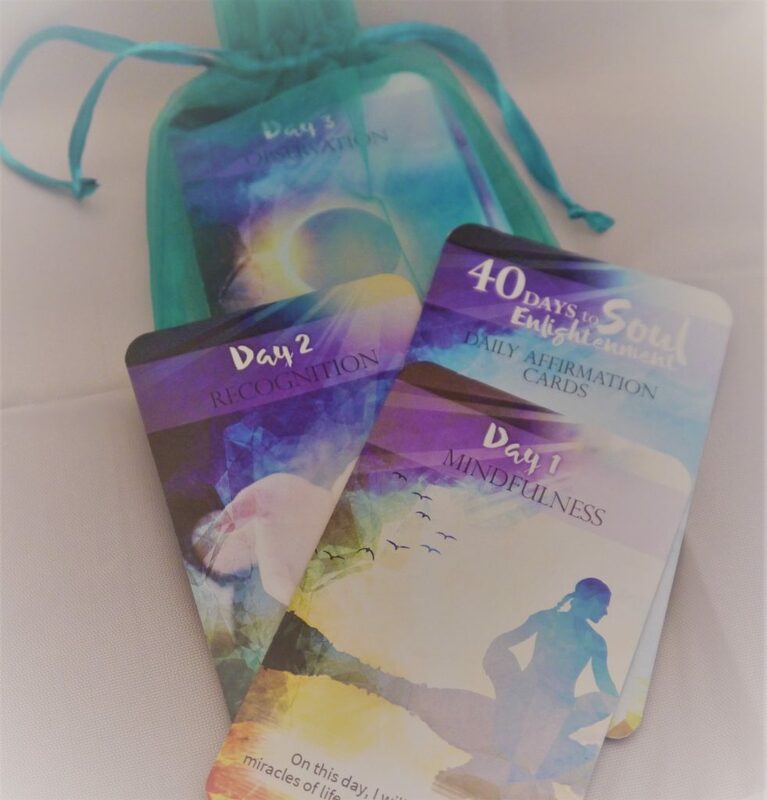 The healing that has taken place for her has opened up her gifts of channeling and allowed her to grow, learn and identify the energy as Meridian Enlightenment Energy. 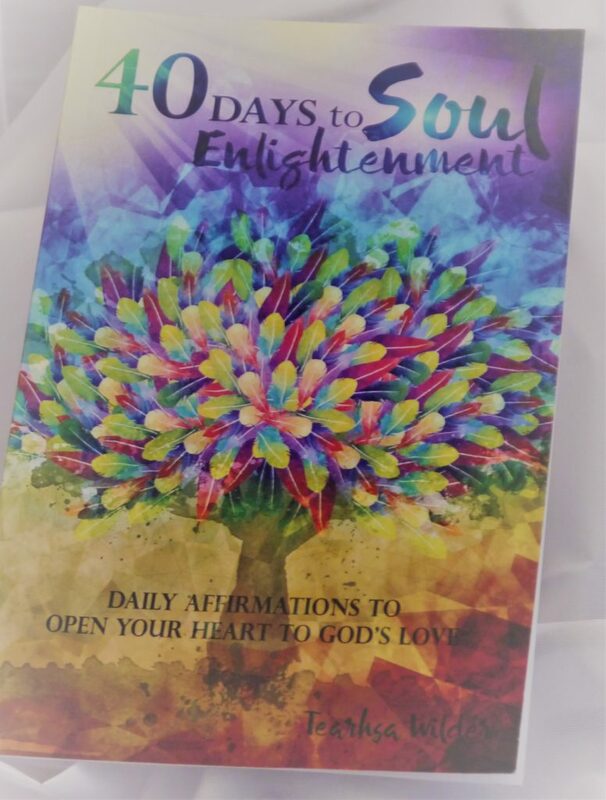 She has authored 2 books 40 Days to Soul Enlightenment: Daily Affirmations To Open Your Heart To Gods Love and 40 Days to Soul Expansion: A Guided Journey to Self-Discovery & Truth. 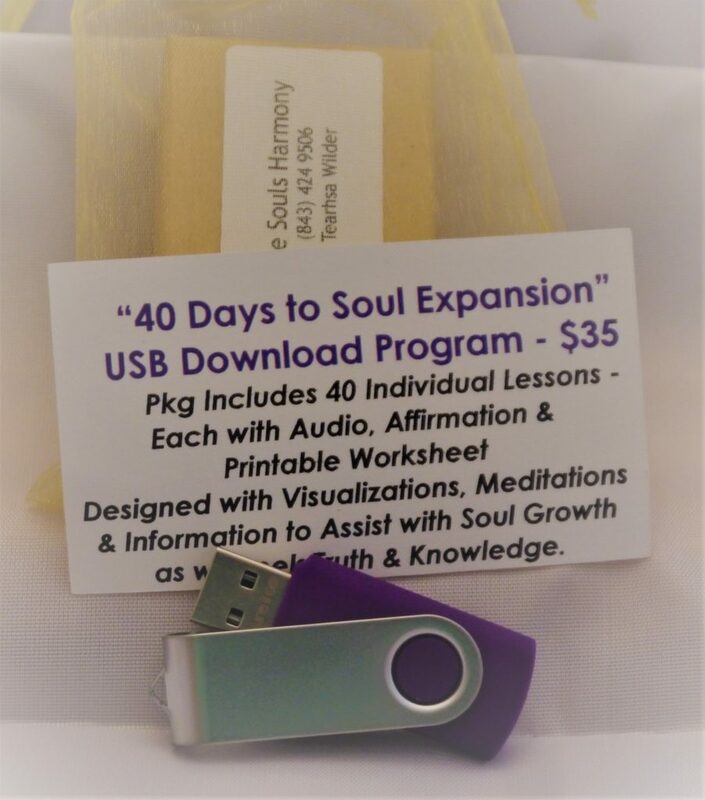 She shares this Angelic healing to assist others with soul growth and connection. Tearhsa has been guided to begin the “Movement of Enlightenment” to do my part in changing the world, one drop of light at a time.